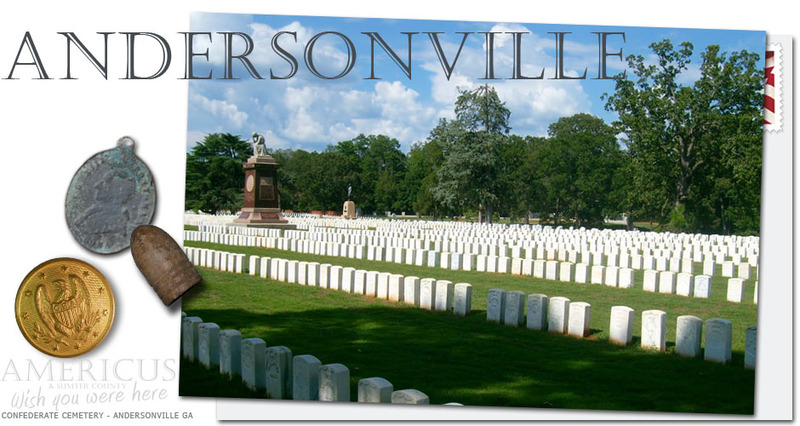 The Civil War Village of Andersonville served as supply depot for the infamous Confederate Prison Camp Sumter. The Village today is a thriving community with eateries, stores and is home to the Drummer Boy Civil War Museum. Visit the Village of Andersonville and Step Back in Time. The town of Andersonville has won a Phoenix Award for Preservation, Conservation and Beautification. The site of the infamous Civil War prison camp that bore the community’s name is in nearby Macon County.